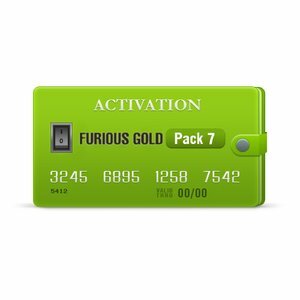 Furious Gold Pack 7 allows user to flash, repair and unlock unlimited quantity of Huawei and Vodafone mobile phones *. 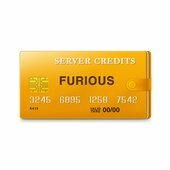 59 USD will be added to your Furious Gold account with the purchase of Furious Gold Pack 7. 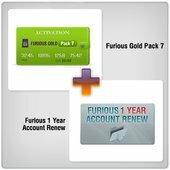 Furious Pack7 activated and Huawei FC Module are required to use this service. 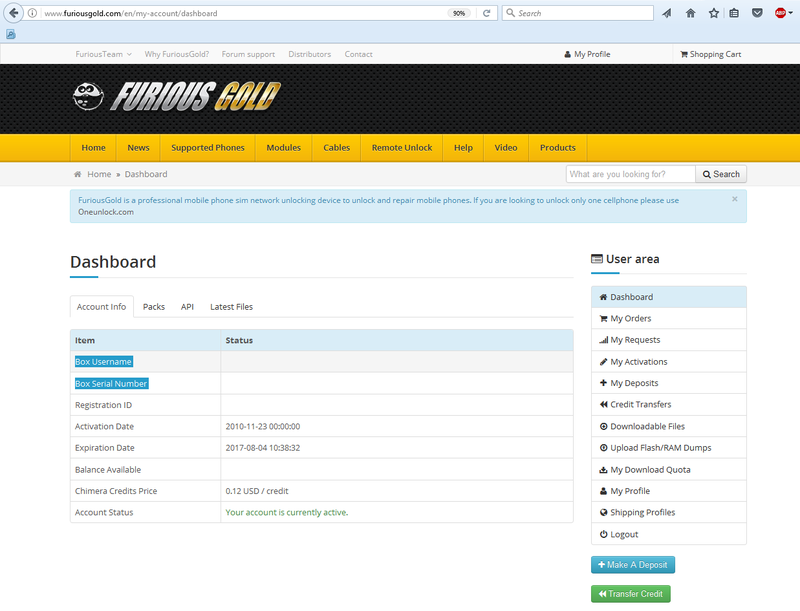 Features: Allows resetting Google factory reset protection (FRP). Note: it doesn’t work on bricked phones. Activation procedure: After you get Furious credits added to your account you need to activate Huawei Reset FRP Credits Pack. 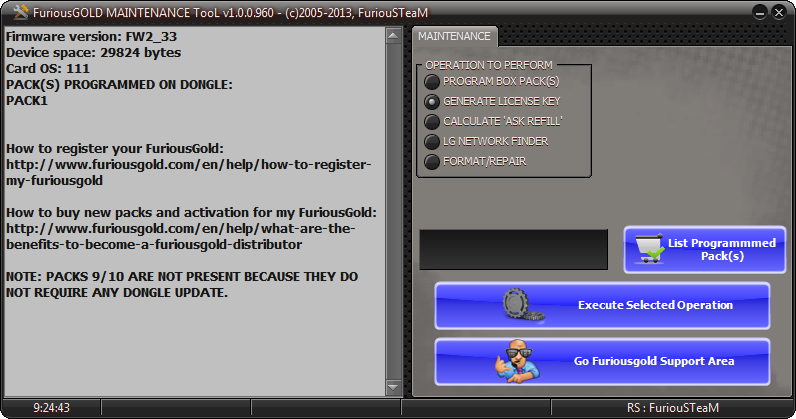 For that purpose perform the following steps: run "FuriousGOLD Maintenance Tool" software, press "Go Furiousgold Support Area" button, then click "Products", choose a required pack and press “Buy it now” button.